Welcome to my website - thank you for visiting! My goal with this website is for it to be a resource of useful information when you are thinking about buying or selling. 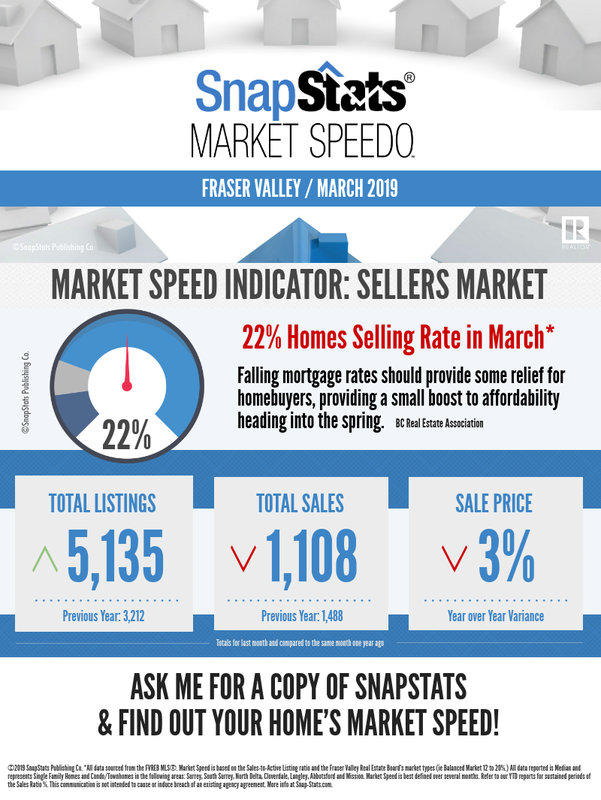 Wondering what the active listings are throughout the Fraser Valley? Go to MLS Search. Curious about my latest listings? Go to Featured Listings. 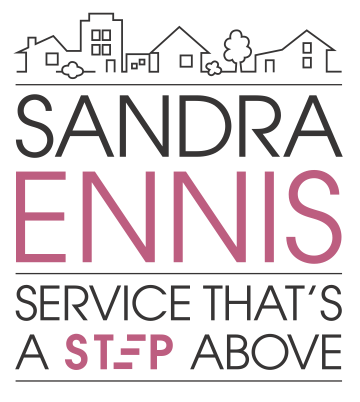 Interested in the properties that I have helped my clients buy or sell recently? Go to my Sold Listings. Thinking about Buying? Go to Buyers to help you focus your search. Ready to Sell? Go to my Comprehensive Marketing Plan or click on the Free Home Evaluation to start the process of gathering information relating to your home. When you are ready to choose a realtor, it is important to find someone that you know and trust. My Biography page tells you a little bit more about me. I am proud to be a local, professional realtor and I work hard for my clients! If you want to know more, simply click Get in Touch and enter your information. I would love to meet with you to see how my services can help you!